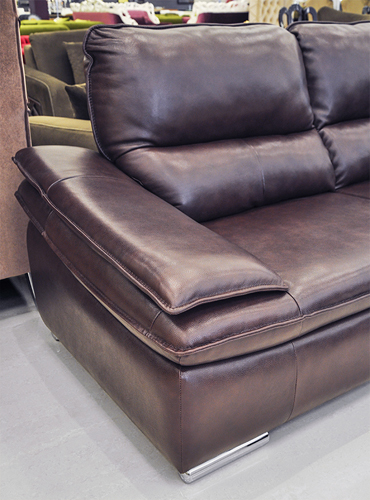 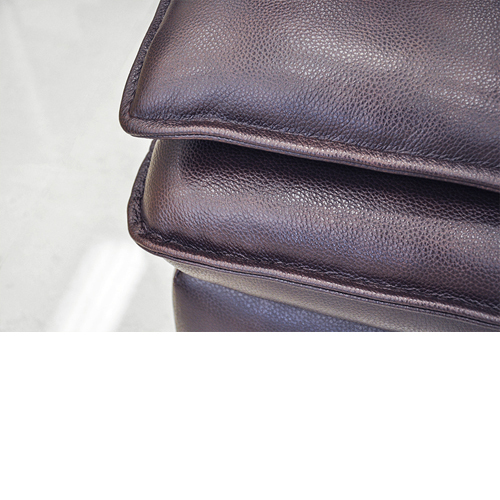 The Silvano modern leather sectional will be a great addition to your design space. 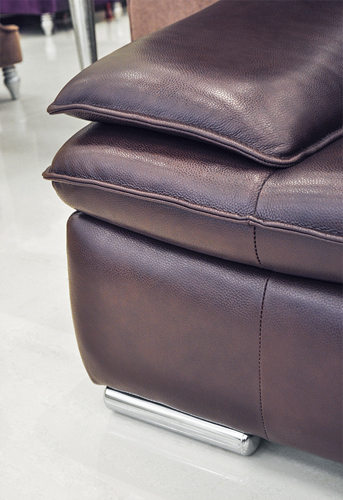 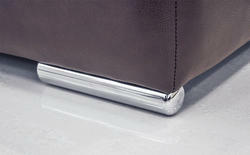 Available in you choice of color: antique burgundy, white or cream, either finish is sure to look lovely atop beautifully polished chrome legs. 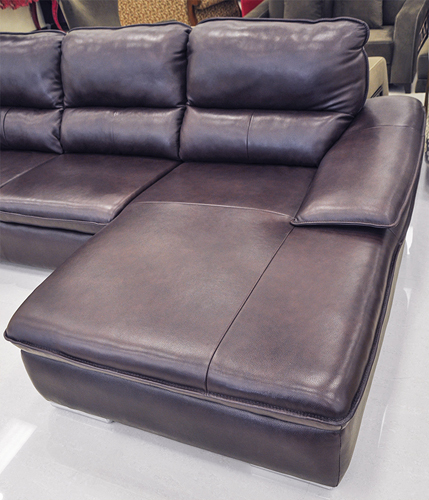 The excellently crafted 2 piece full leather sectional includes sofa and chaise with extreme soft plush comfort. 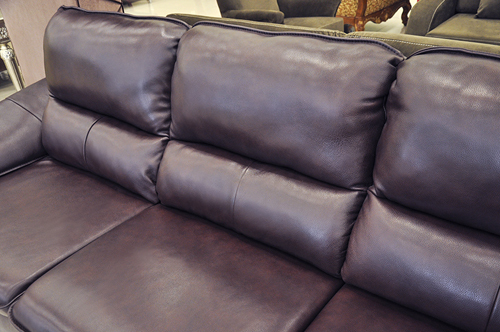 The Silvano will undoubtedly become your new favorite spot in the house. 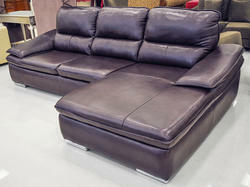 Practical and easy to clean this living room sectional offers comfort and functionality all in one.